The house from 1906 was extensively renovated in 2017 and the two apartments upstairs are lovingly furnished. 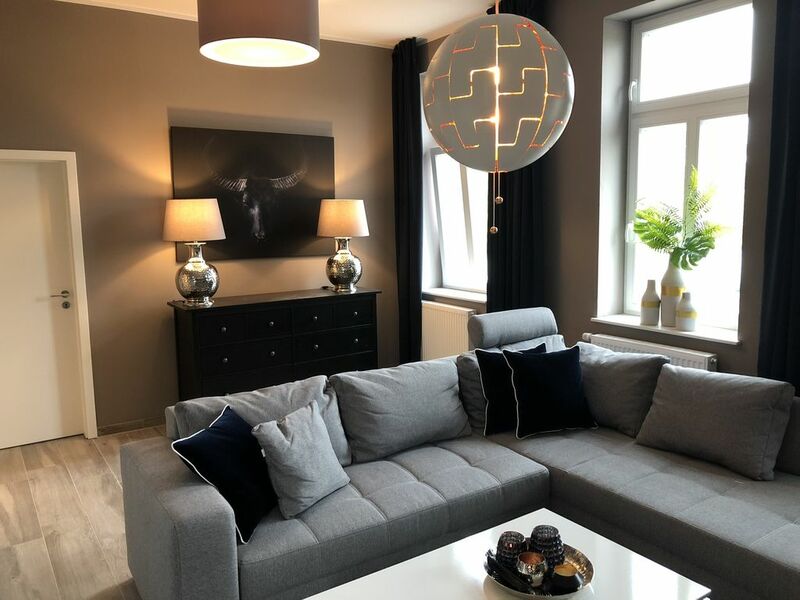 The apartment is centrally located in the city center of Cloppenburg. Nearby you will find the pedestrian area with plenty of opportunities for shopping, feasting and going out. The leisure pool, the idyllic city park and the nationwide well-known open-air museum "Museumsdorf are within a few minutes walk. Parking is available directly at the object. Modern eingerichtete Ferienwohnung mit allem was man braucht . Sauber und zum wohl fühlen.